INTEGRA is an adjuvant that contains Polyalkyleneoxide modified heptamethyltrisiloxane 800g/l as the active ingredient. It is applied as a foliar spray at the rate of 1-2ml/20L of water with an application interval of 10-14 days. It is beneficial and highly effective in that It quickly and thoroughly enhances other products wetting and spreading, penetrability, dispersabity, absorption and translocation on the plant. The spreading area and speed of the foliar uptake of other molecules on the leaf surface is thus increased greatly. On waxy surface, it can infiltrate and penetrate the plant’s stomata’s, thus moisten them quickly. It increases the agro-chemical’s spraying area, thus a grower can save pesticide monthly usage by 20-30%, reduce agro-chemical’s spraying amount and ultimately save cost and protect our environment. It is safe, non-toxic and environmentally friendly, is odourless and applicable with zero waiting before harvest. It offers rapid rain fastness, better and longer efficacy It is totally and rapidly biodegradable and it can be used as many times as required. 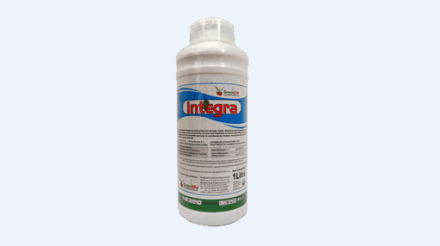 INTEGRA® is a natural product that helps to clear leaf surface and in combination with pesticides disrupts soft bodied insect’s life cycle through physical action. It acts by dissolving waxy layer of insect cuticle in all life stages leading to severe dehydration. 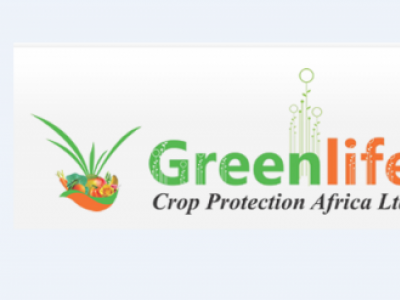 It is safe, non-toxic and environmentally friendly applicable with zero waiting before harvest.